Key West Entertainment - 6ToeJam! 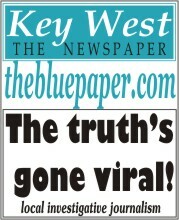 with WhoandWhereinKeyWest.com to bring you latest info on Key West bars and bands. Like us? Buy Us A Beer!